Dissolution Analyzer is used to measure the rate and degree of dissolution of tablets, capsules, etc. under laboratory conditions. It has one tank and one blade located in one row. The main parts of this equipment rotate smoothly and flexibly. The reservoir and blades are made of stainless steel (SUS316L). The water flow is circulated by a magnetic pump, distributes it evenly throughout the system, and the «water bath» maintains the same temperature. This device for dissolving tablets is equipped with automatic temperature control, changes in speed and time. We provide detailed instructions for adjusting the dissolution analyzer. Before dispatch, dissolution analyzers are tested in production. Completeness and working capacity is guaranteed. We maintain a stock of parts and consumables in the warehouse. 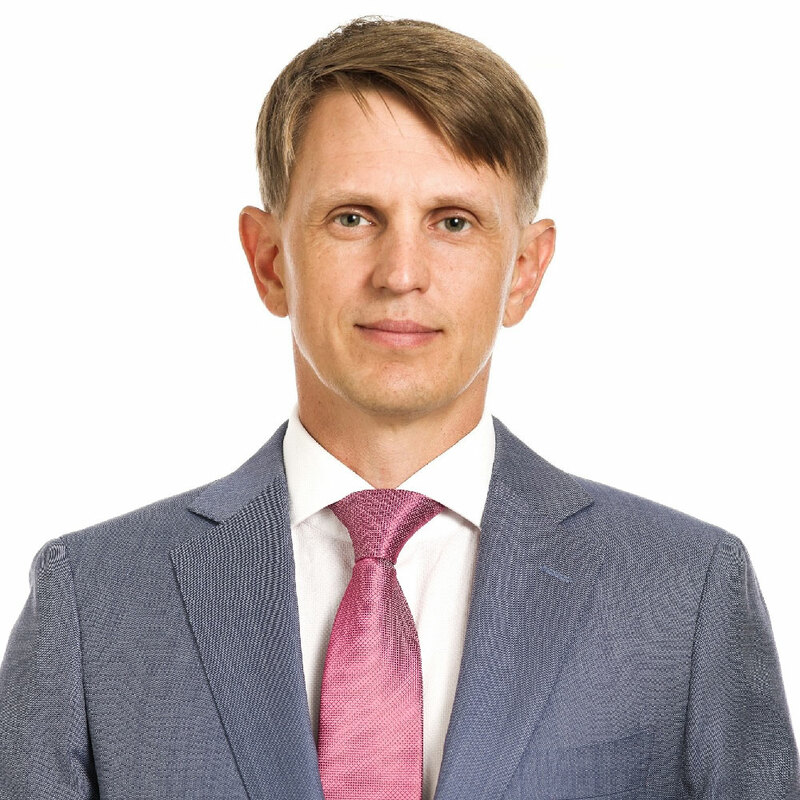 The price is indicated taking into account customs payments in Russia and delivery to the city of the client. Цена: $ 2,800 КАК СНИЗИТЬ ЦЕНУ? The main parts of this equipment rotate smoothly and flexibly. The reservoir and blades are made of stainless steel (SUS316L). The water flow is circulated by a magnetic pump, distributes it evenly throughout the system, and the «water bath» maintains the same temperature. 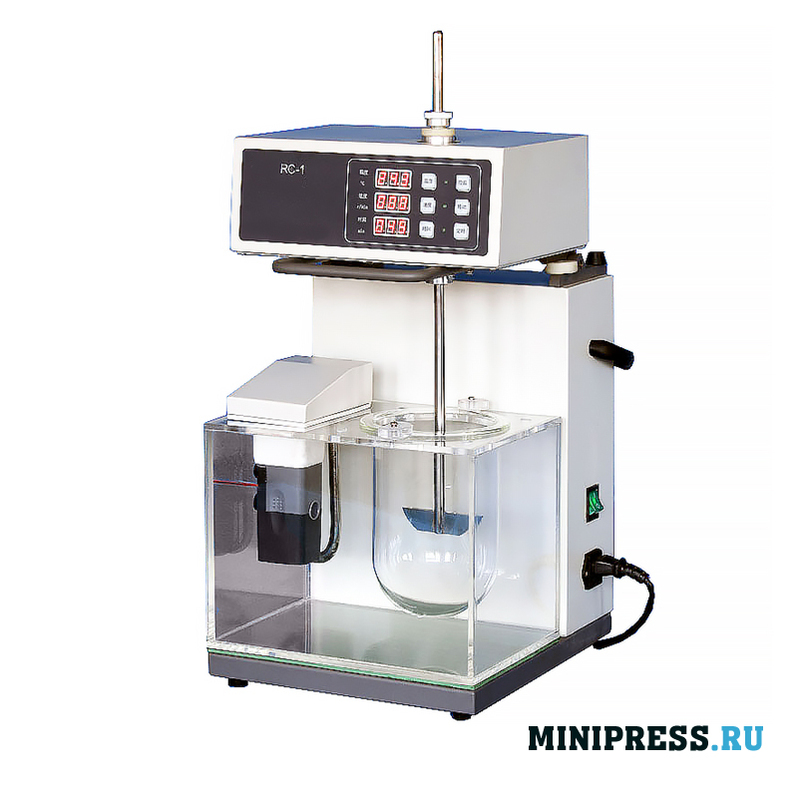 This device for dissolving tablets is equipped with automatic temperature control, changes in speed and time. These parameters are set by the timer. They can be controlled using the buttons. The results are displayed in the panel. The set values on the timer and the indicators during the operation of the device can be displayed alternately. Automatics: auto-test, auto-diagnosis, auto-signal. The equipment can test itself and the signal automatically. The dissolution parameters of the substances are stored in the equipment memory and can be displayed at any time. Time can be set on the timer for many positions. The alarm device automatically sends a signal to any position of the timer and then the tester automatically moves to the next position. 1) TRAINING OF MEDICINE VERIFICATION TECHNOLOGY. To all our customers who purchased equipment, we provide literature on the basics of encapsulation of powders. We carry out consultations by phone and by correspondence, we help to solve arising difficulties at manufacture on our equipment. We supply spare parts and consumables. We render services in the help on realization of the capsular equipment used. 2) WE COMPLETE PRODUCTION CAPSULES. We have a wide range of additional equipment for capsule production. Upon customer’s request, we will select a model of capsule filling equipment, granulators, powder mixers, dust removal equipment and capsule polishers, printers for printing logos on capsules, filling and packing equipment for gelatin capsules. We cooperate with manufacturers of automatic and semiautomatic capsulators and we are engaged in the supply of spare parts for any model of capsule machines purchased in our company. analyzer of dissolution of tablets and capsules rc-01.